jpbarr: Looks like the cache has gone walkabout. I will sort out a replacement in the next few days. 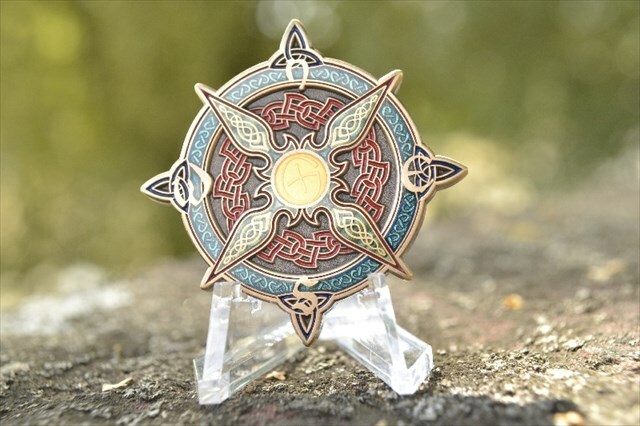 Invasion of the Geocoin Designers. 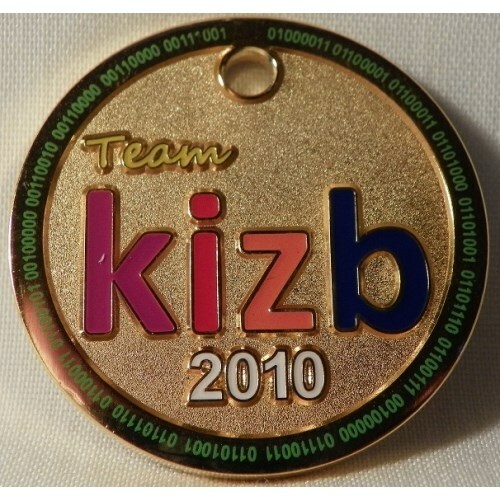 Two Geocoin designers, jpbarr & Team Kizb, have decided to introduce Geocoins from all over the world to local Geocaching enthusiasts. 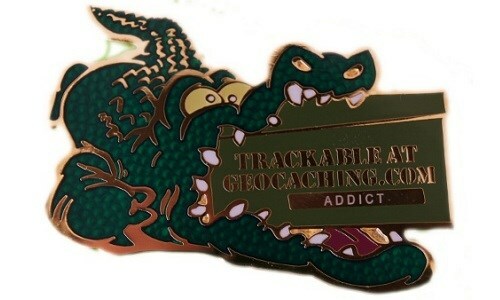 In this new cache we have placed two unactivated Geocoins,Team Kizb's personal Geocoin (Gold version) & jpbarr's first Geocoin Gator Ate my Cache (Gold version) , which locally is known as Kroks. Both of the coins have their activation codes included. Over time different unactivated Geocoins will be intruduced and versions of them added into the cache for people to find and enjoy. This cache is hidden in a beautiful location in Tallinn Old Town in St.Katherine's passage. This passage was famous as the location of St.Katherine's Guild to which many different craftsmen belonged. To find out more about the history of the passage check out this link: http://www.katariinagild.eu/ajaloost.html First half of the text is in Estonian and the second half in English. 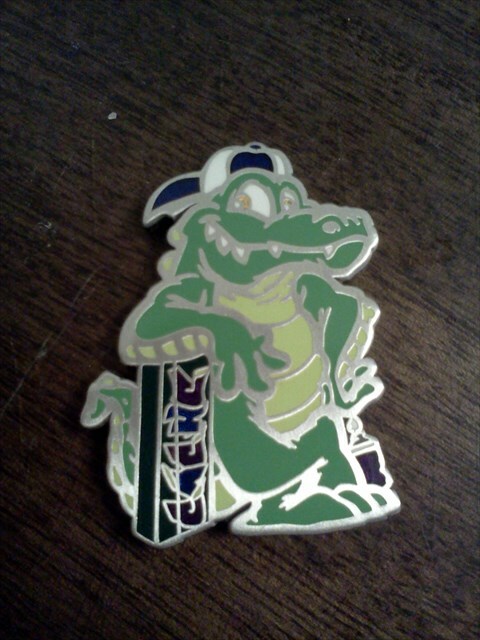 The FTF has the opportunity to own an unactivated Team Kizb personal Geocoin and the STF an unactivated Gator ate my Cache Geocoin by jpbarr. 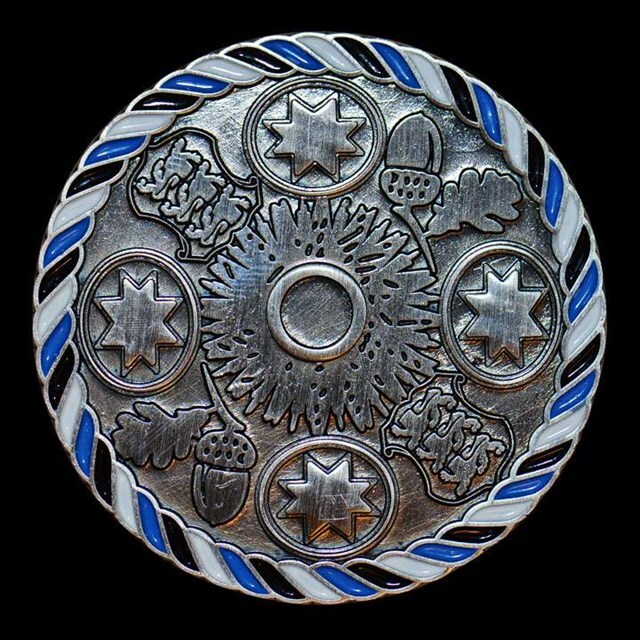 Anyone who finds an unactivated Geocoin in this cache must take a photo of themselves with it and add it to their find log.